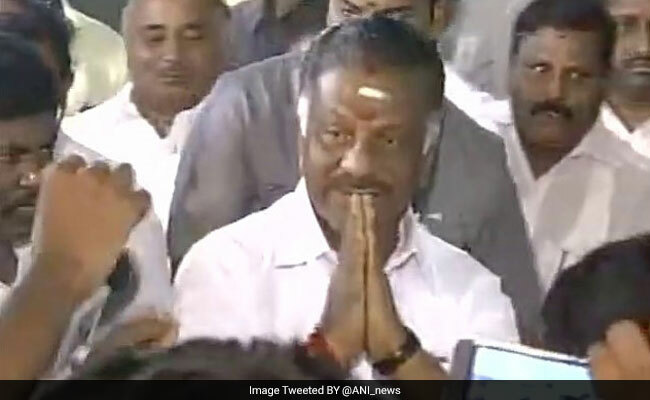 The two demands of O Panneerselvam is the expulsion of VK Sasikala and her nephew TTV Dinakaran. Ms Sasikala was Ms Jayalalaithaa's closest companion for years and appropriated control of the party. When she made an attempt to also be Tamil Nadu Chief Minister, Mr Panneerselvam rebelled. Ms Sasikala's ambition to be Chief Minister was crushed by a Supreme Court order sending her to jail in a corruption case. இலங்கை குண்டு வெடிப்பு; காஜல் அகர்வால் உருக்கம்..!